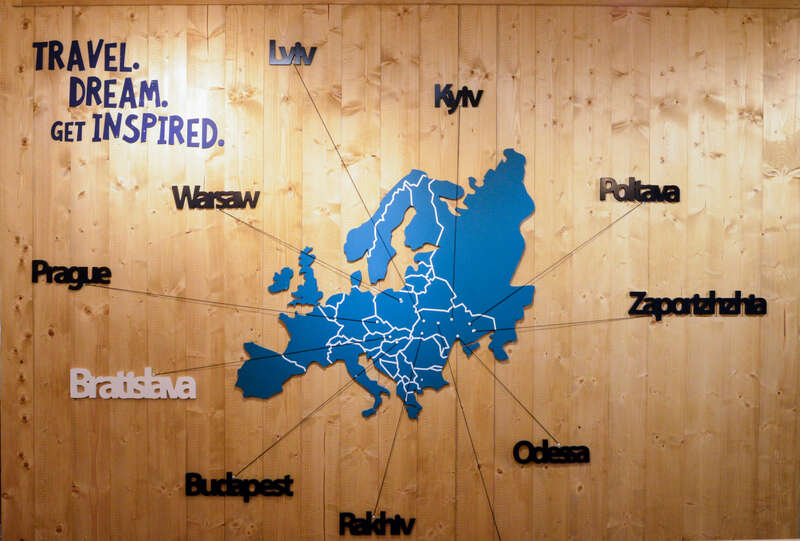 First and foremost, DREAM Family is a team of like-minded people united by common values: decency, openness and ambitiousness. 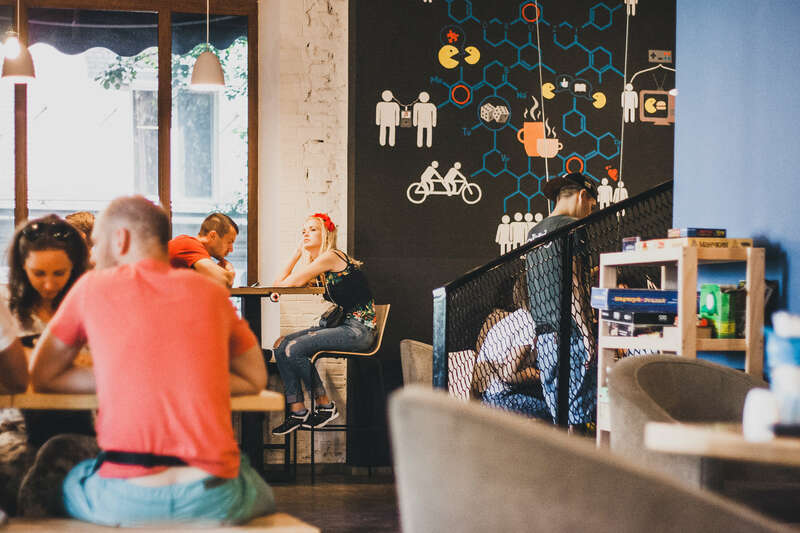 No matter what we do, we always strive to be honest with our guests, partners, and employees and offer high-quality service. And we are always open to the world, believing in the so-called “open window” principle, which says that it always flies more in than out. 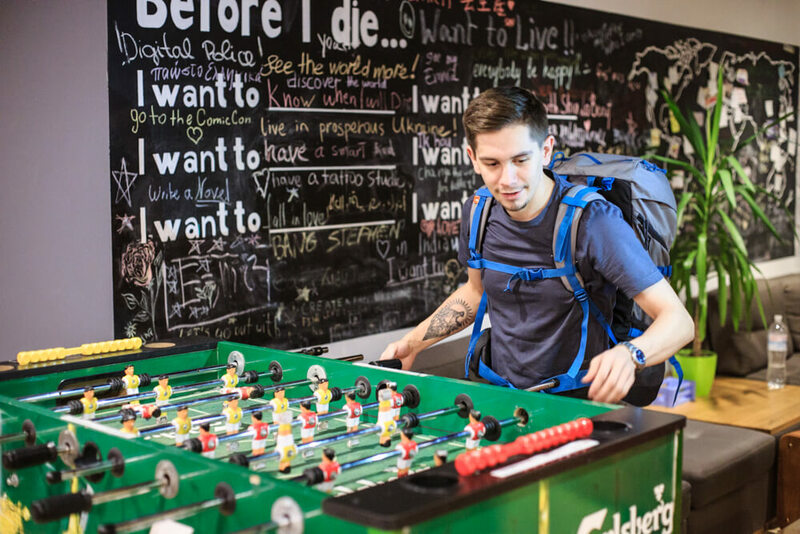 Our ambitions make us move forward, aiming higher and higher. 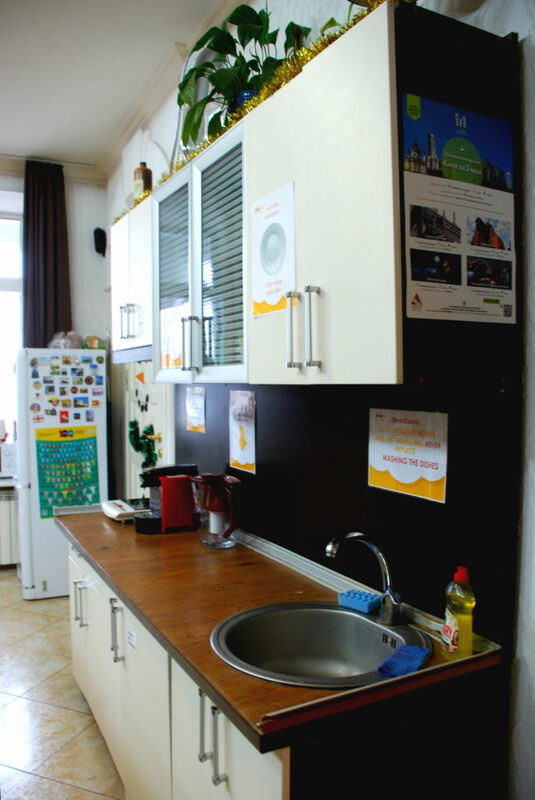 We invested all our savings (about $3,000!) 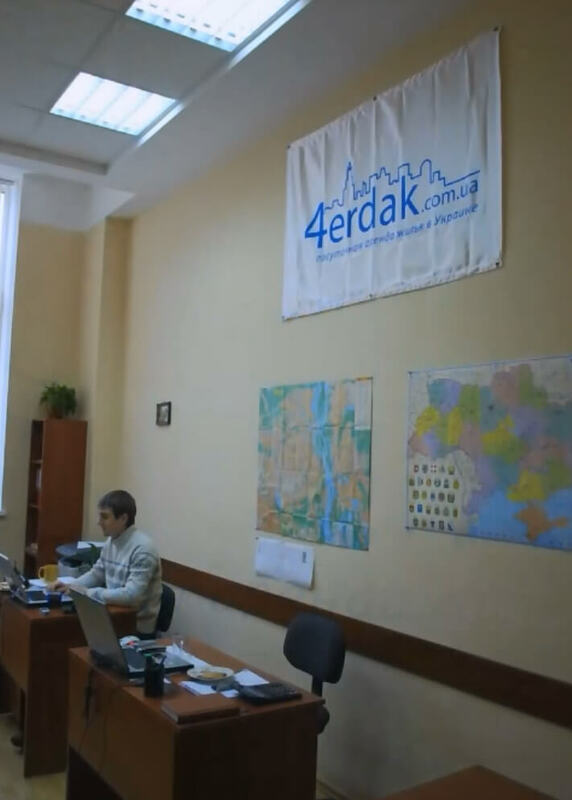 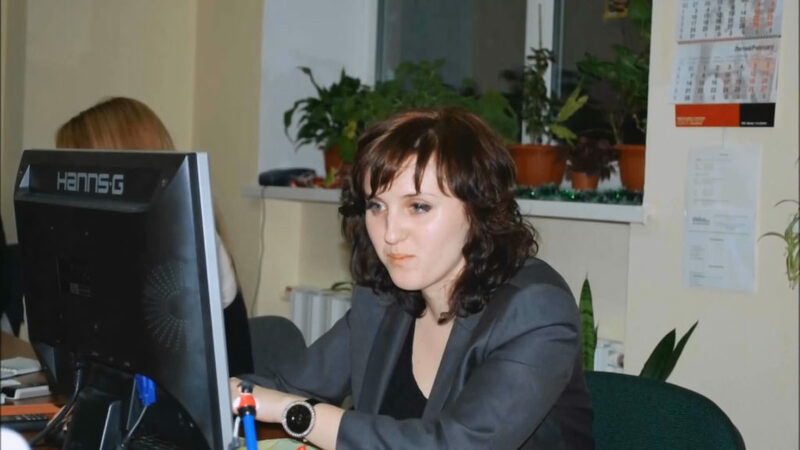 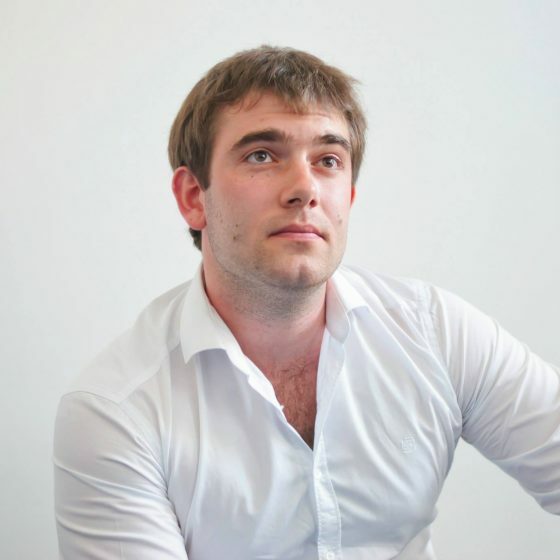 and launched our first project – daily rent website at 4erdak.com.ua – in 4 months. 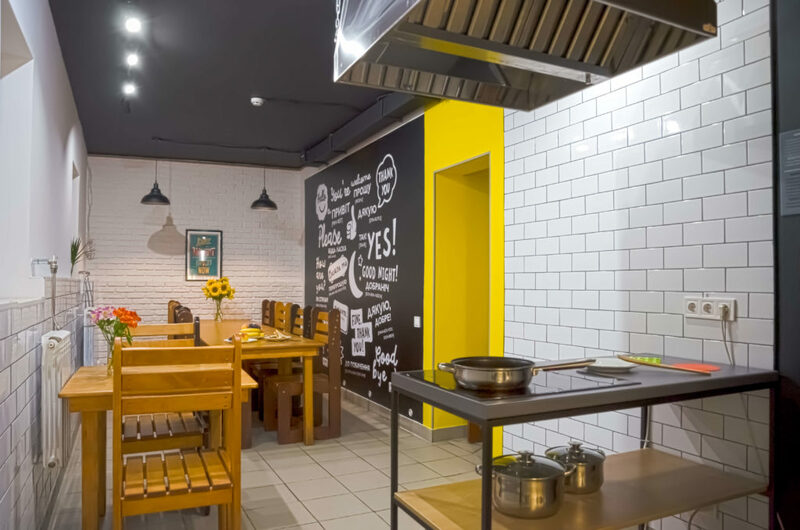 Our competitor’s hostile actions forced us to change the name and register doba.ua as a trademark. 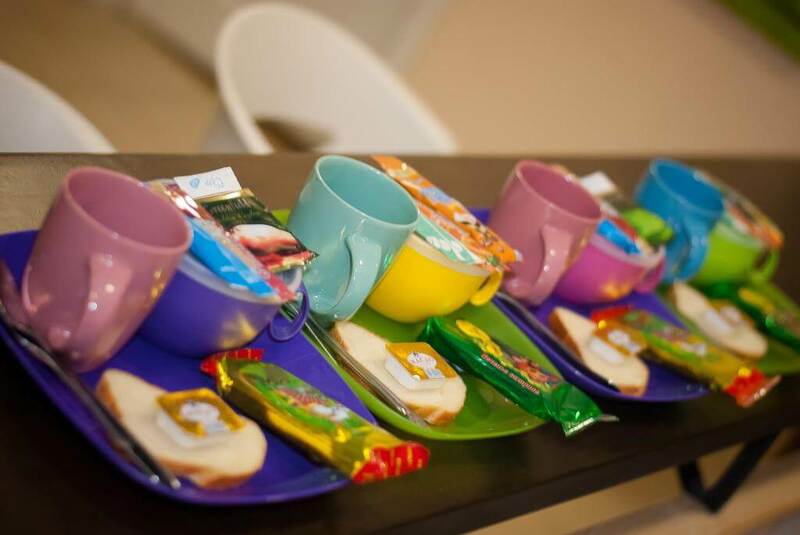 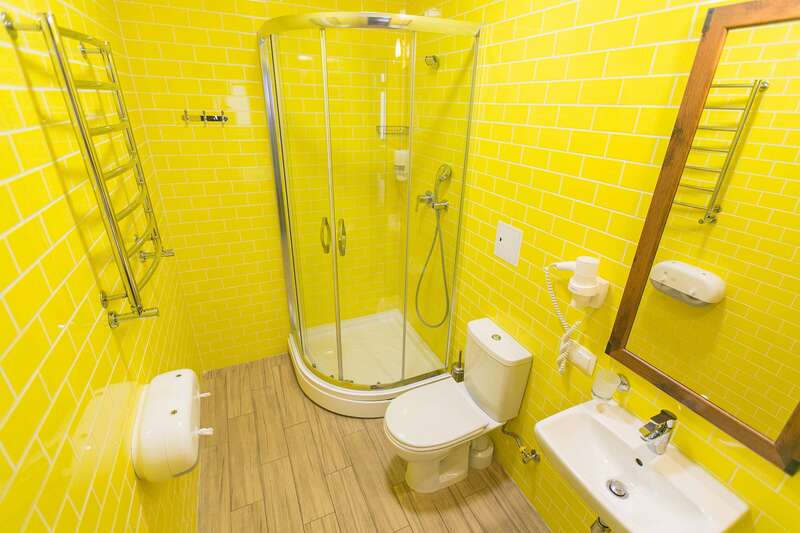 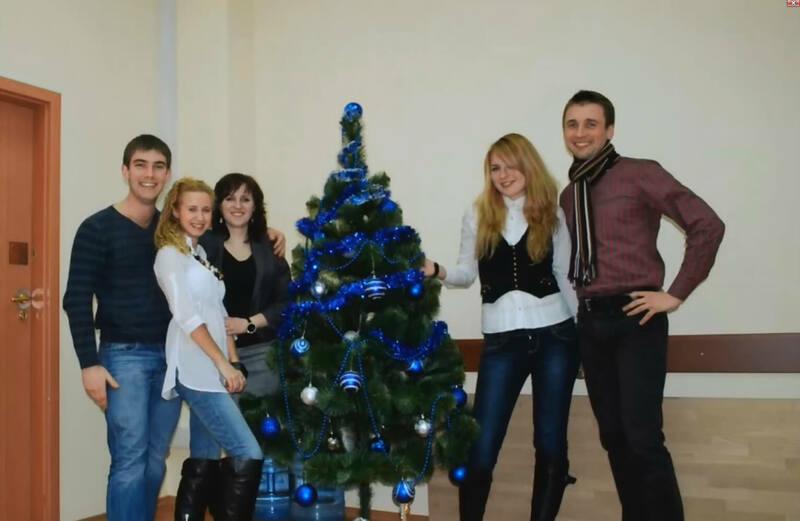 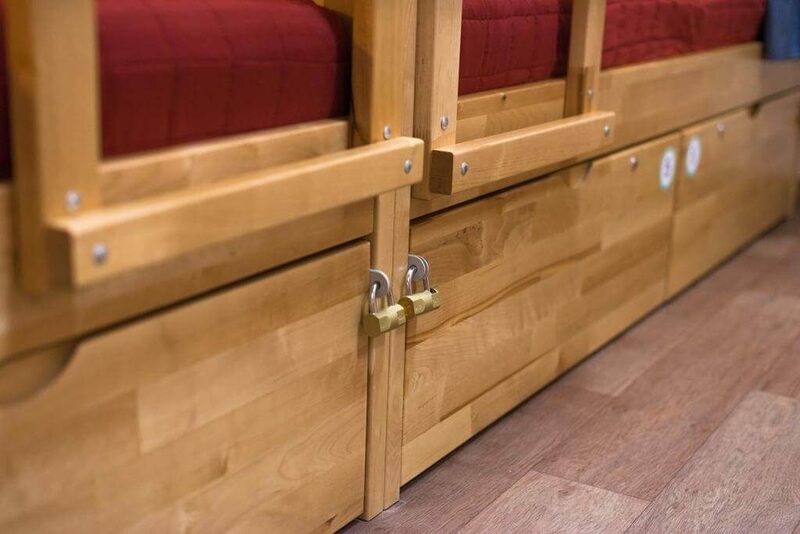 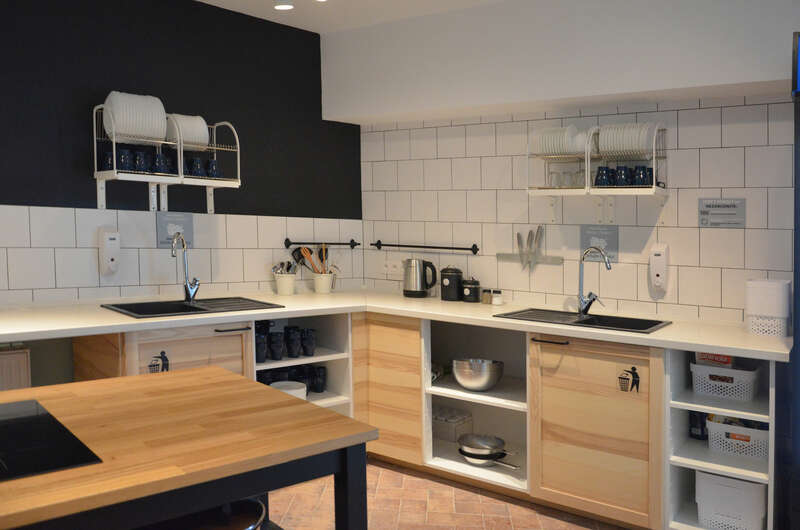 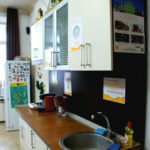 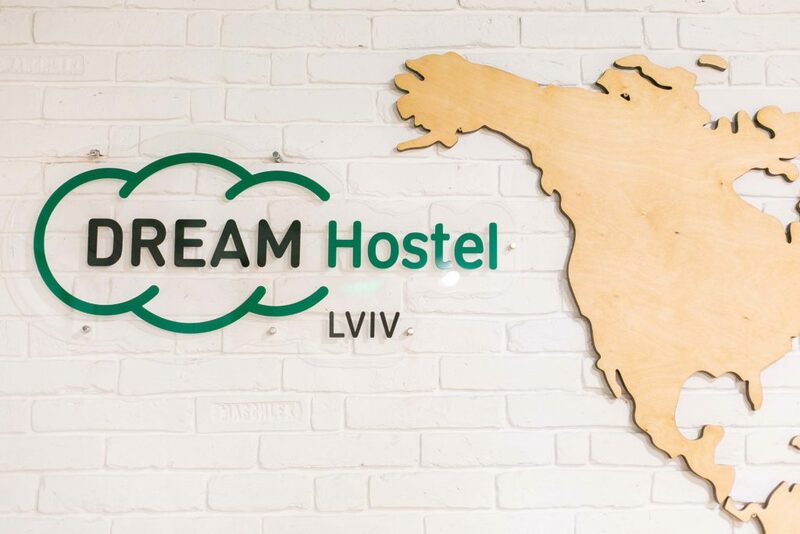 We opened our first hostel, a small one housing 24 guests, in an apartment on V. Vasylkivska Street in Kyiv. 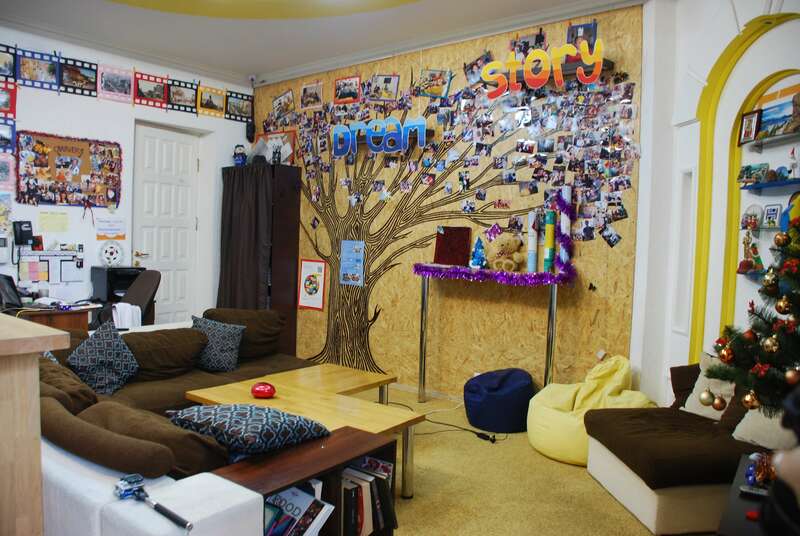 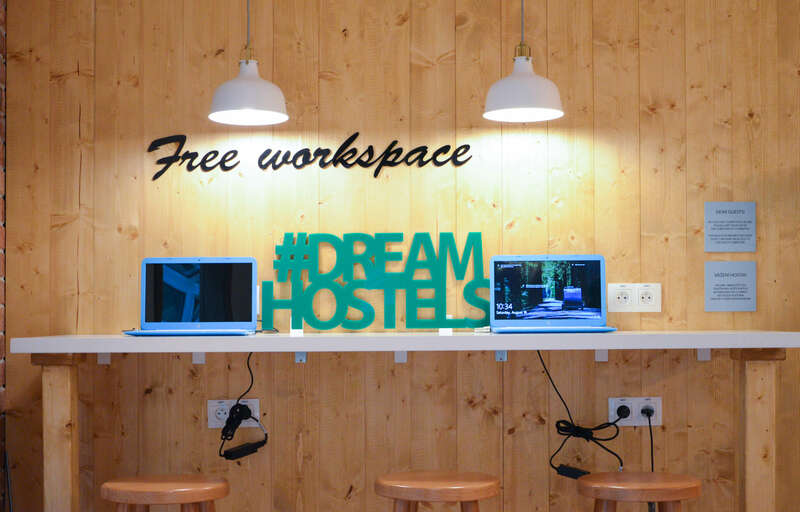 Our lifelong dream came true, which gave it the name: DREAM Hostel. 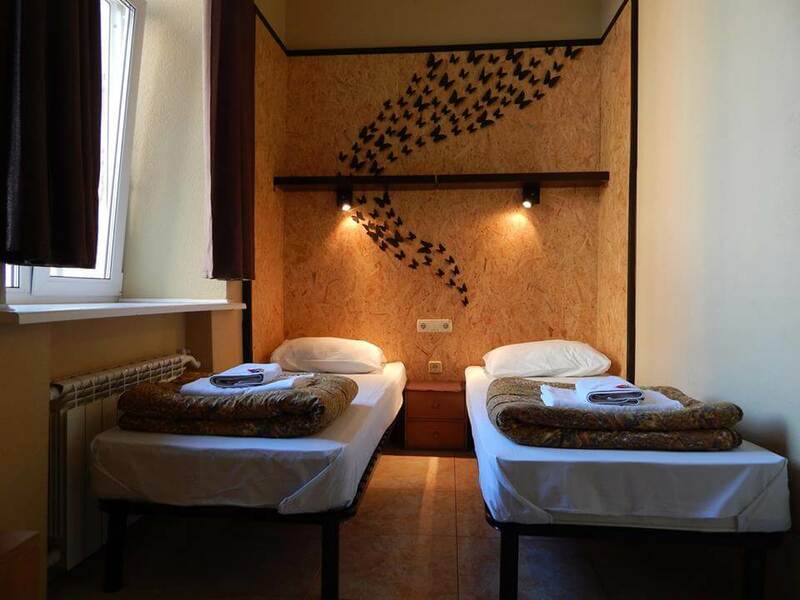 Our big hostel on the Andriyivskyy Descent was opened as soon as next year, which laid the foundation for the future chain. 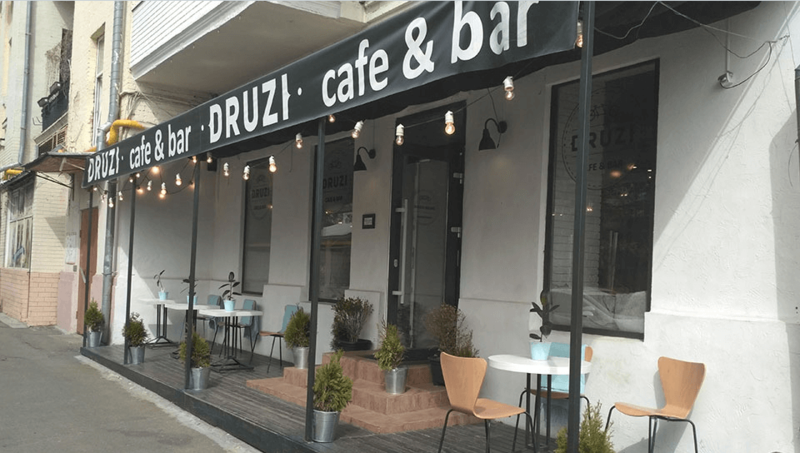 Druzi Café on the Andriyivskyy Descent started taking in guests daily. 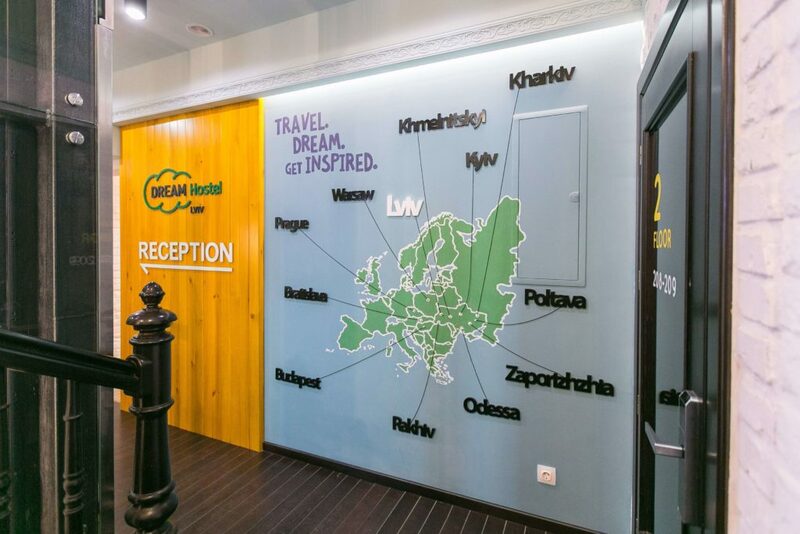 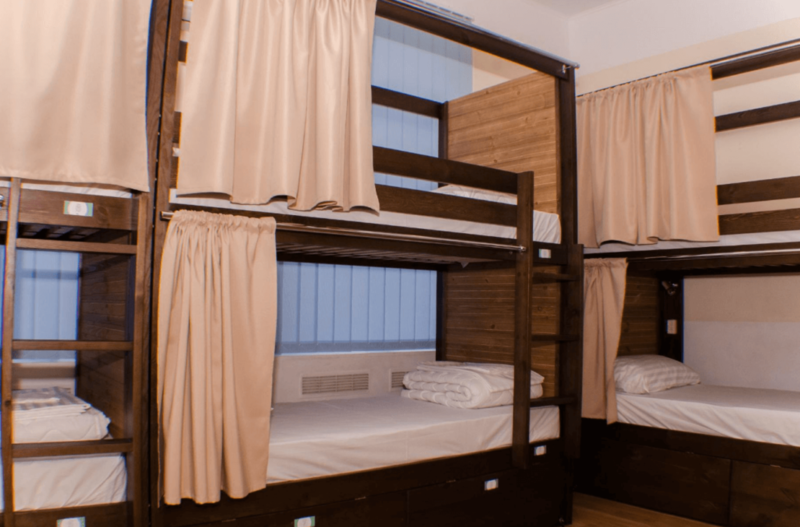 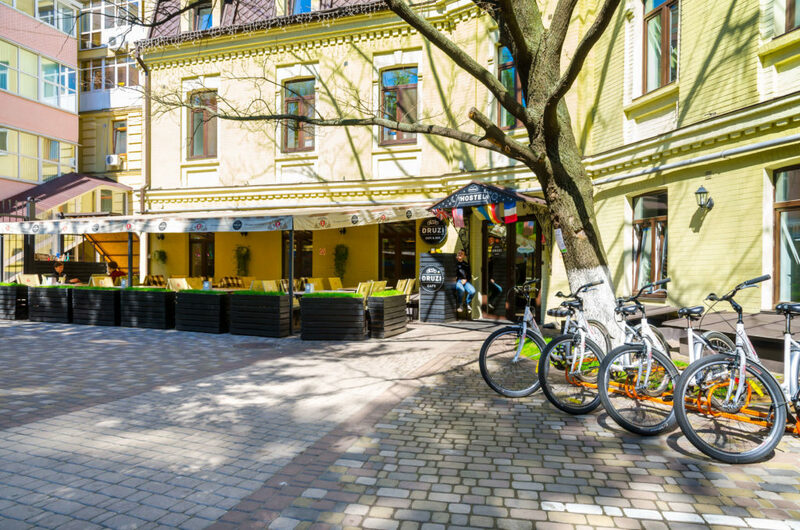 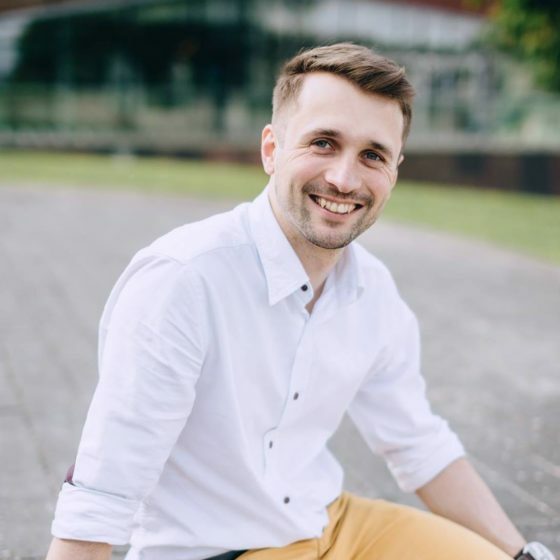 The Kyiv hostel hits the top ten of the world’s best big hostels in Hostelworld.com rating; it gave us enough energy and strength to make plans for conquering Europe. 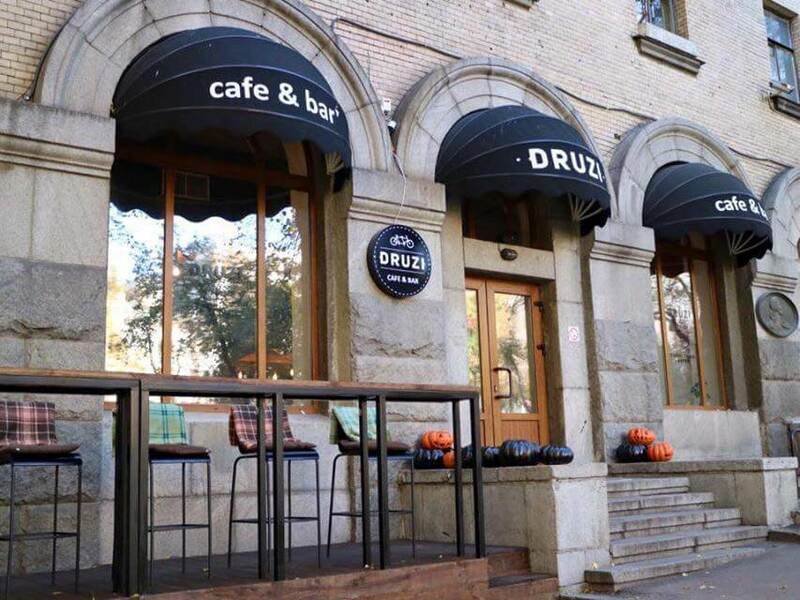 The second Druzi Café in Kyiv was opened on Prorizna Street. 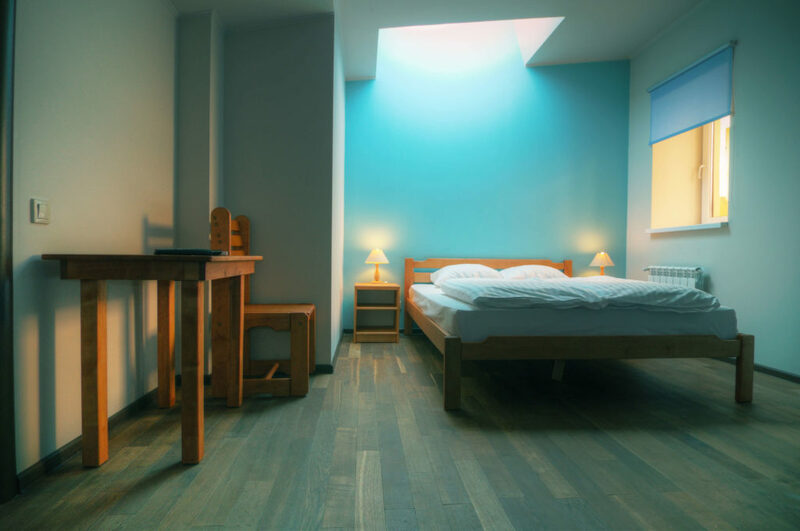 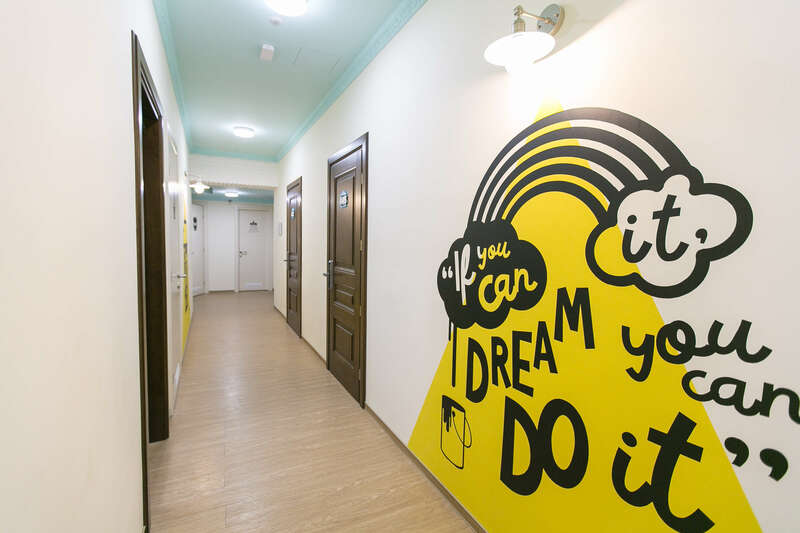 Our first franchise hostel was opened in Kharkiv, soon to be joined by those in Odessa, Zaporizhzhia, Rakhiv, and Poltava. The opening of DREAM Hostel Warsaw, the first hostel outside Ukraine. 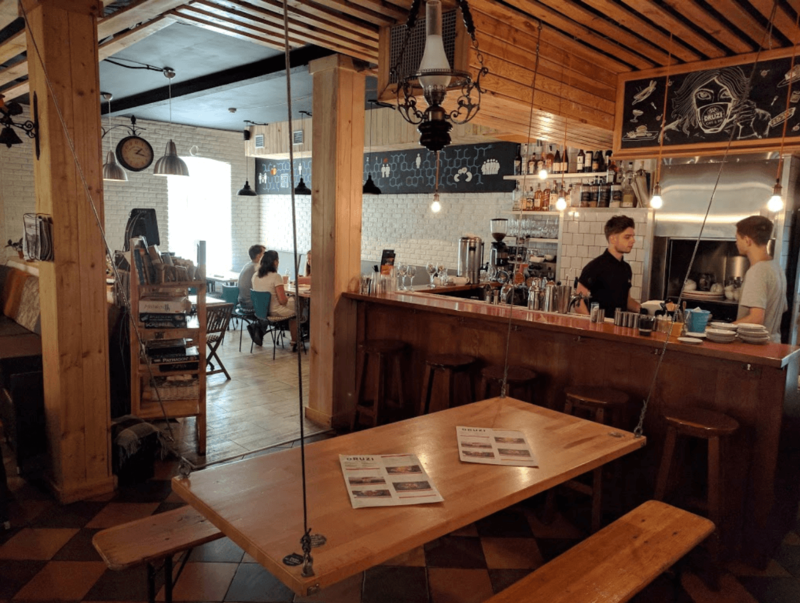 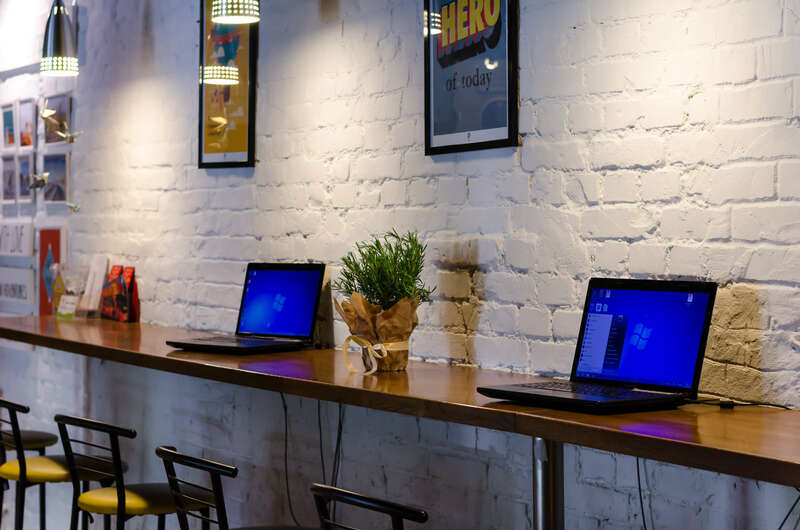 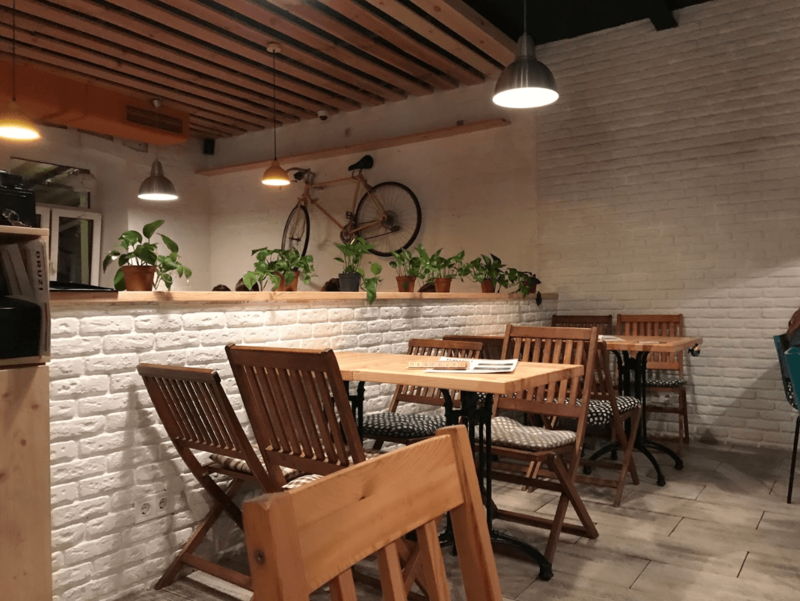 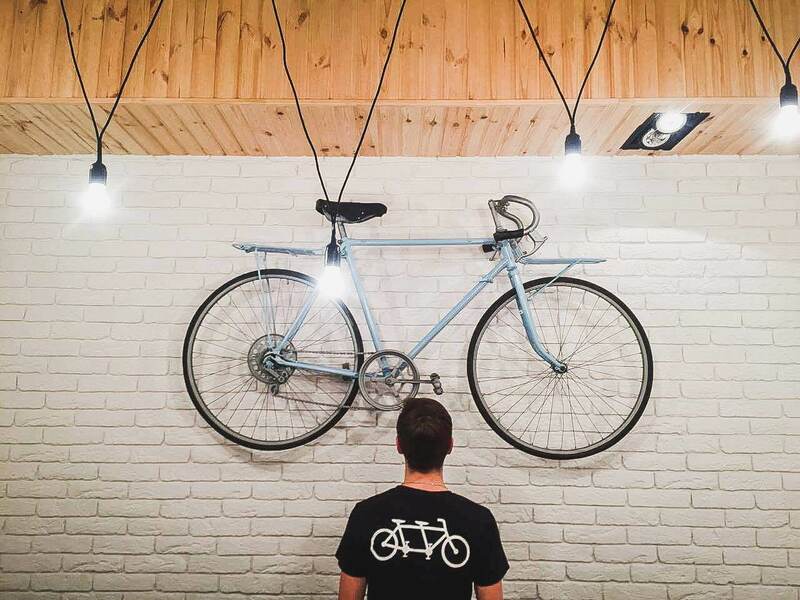 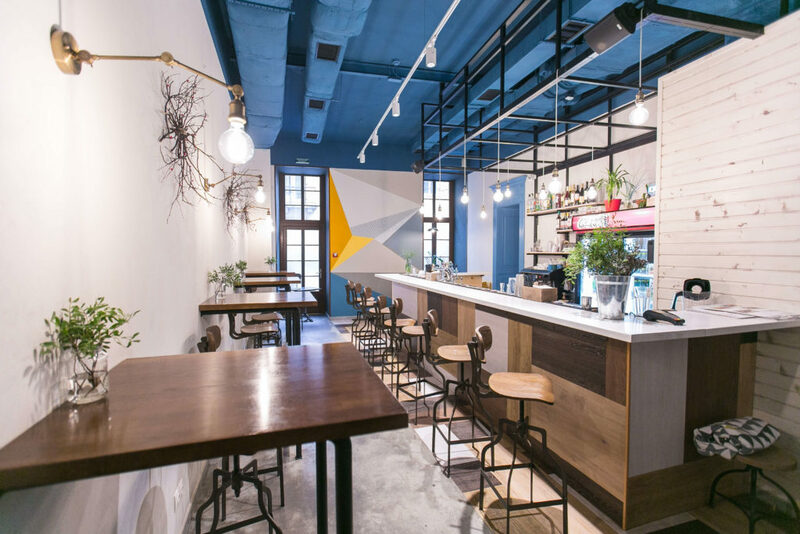 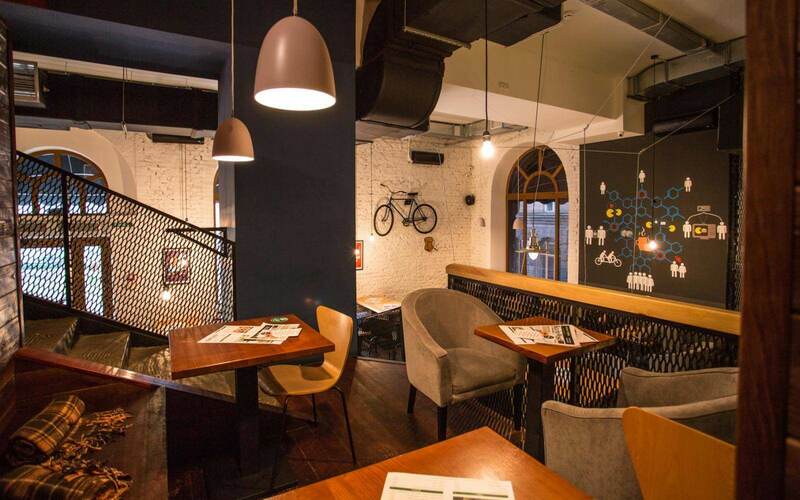 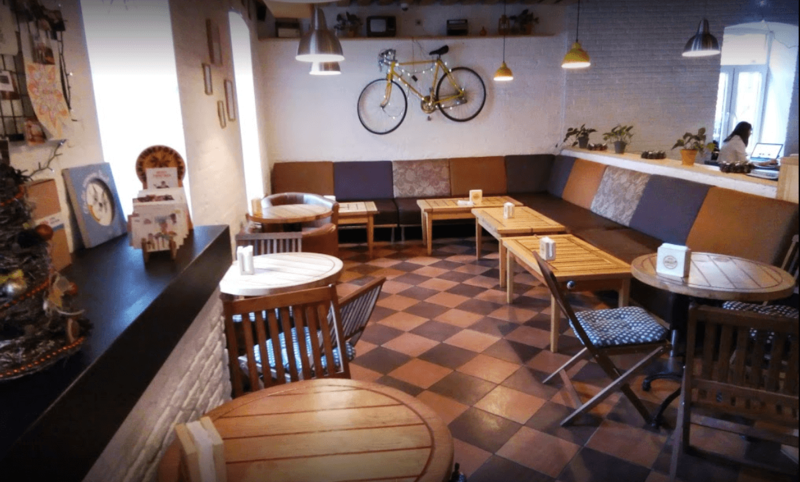 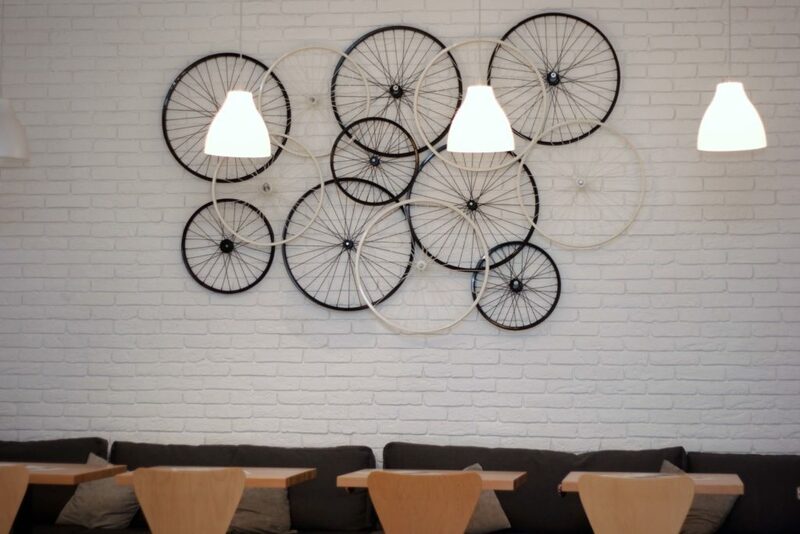 Kiev’s third Druzi Café on V. Vasylkivska Street opened its doors to the guests. 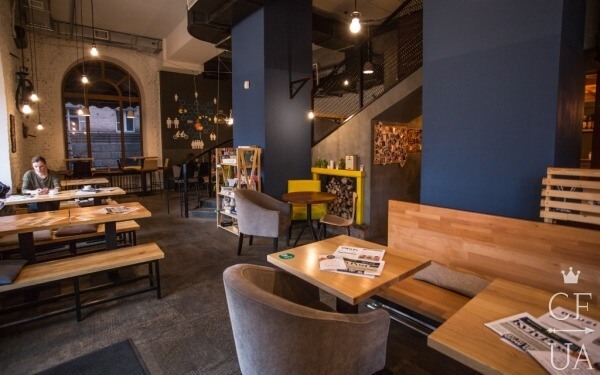 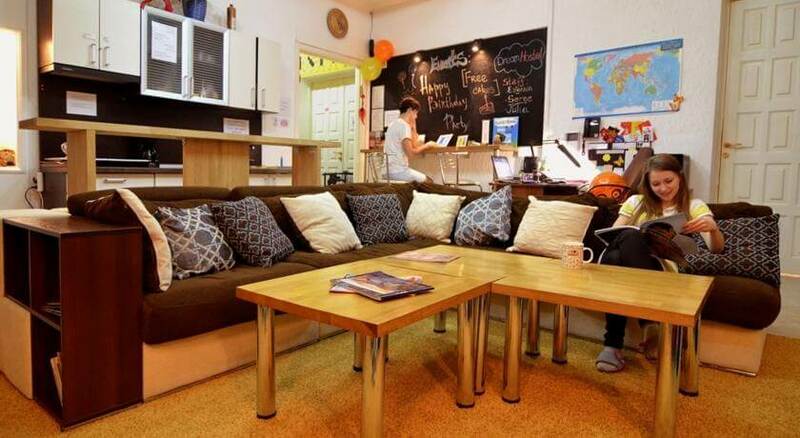 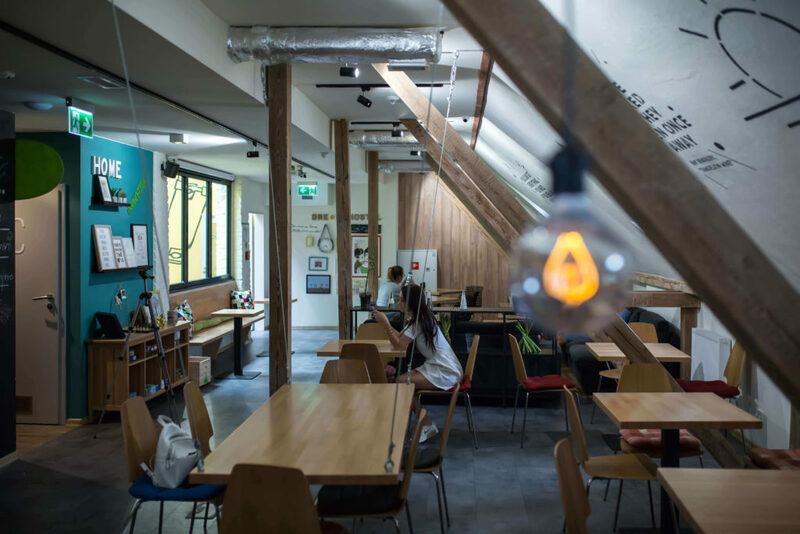 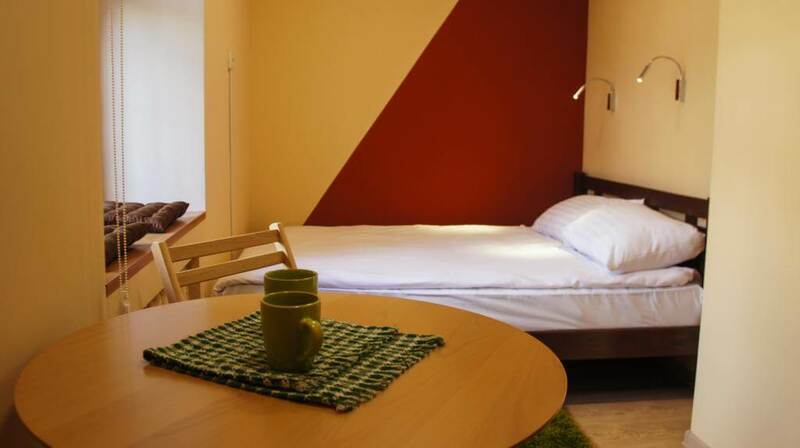 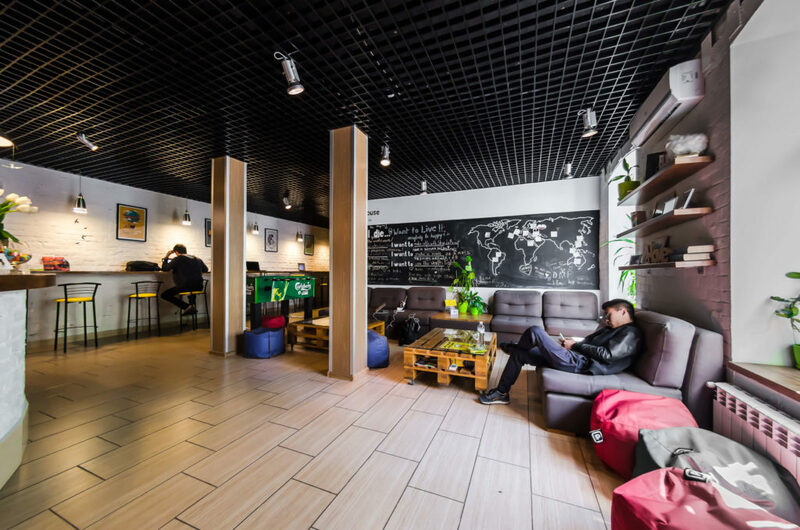 A hostel and another Druzi Café were opened under the same roof on 5 Krakivska Street in Lviv. 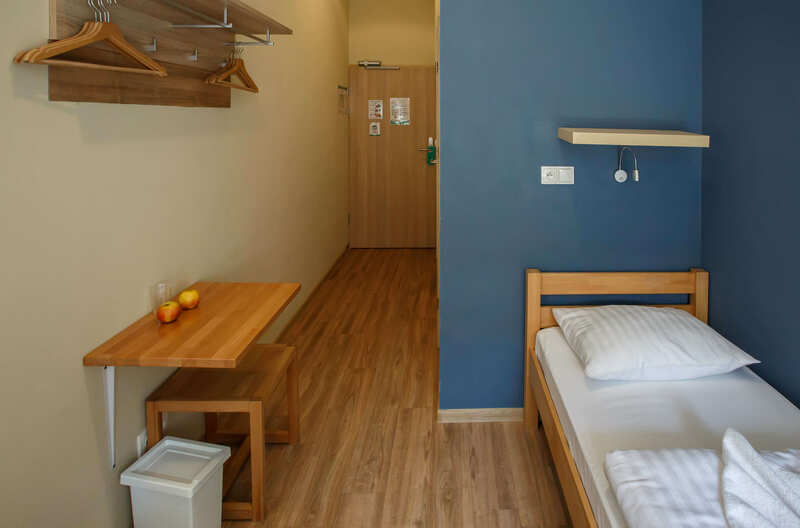 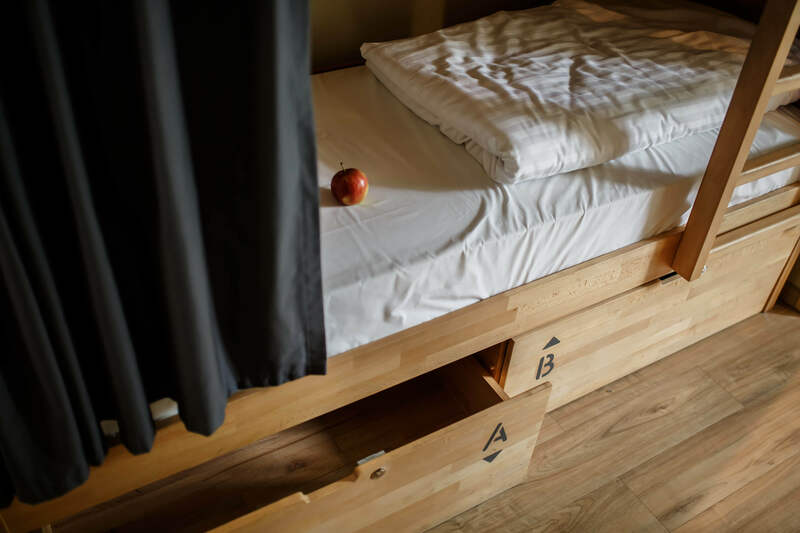 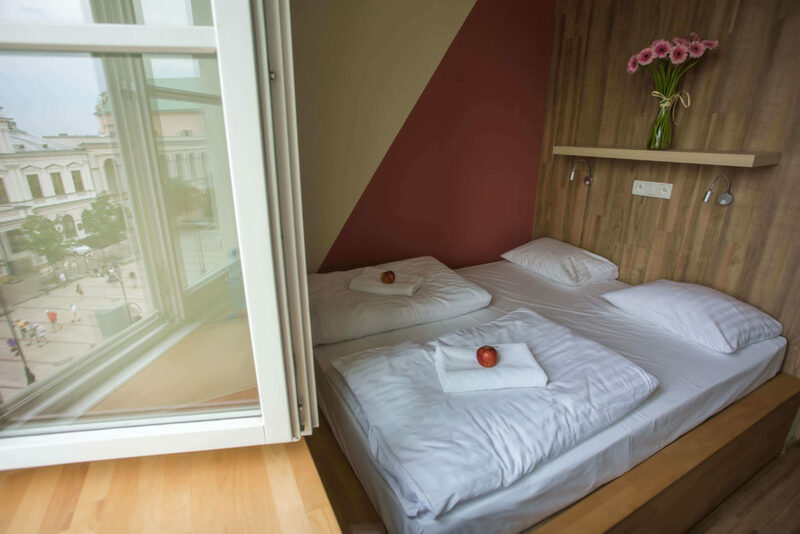 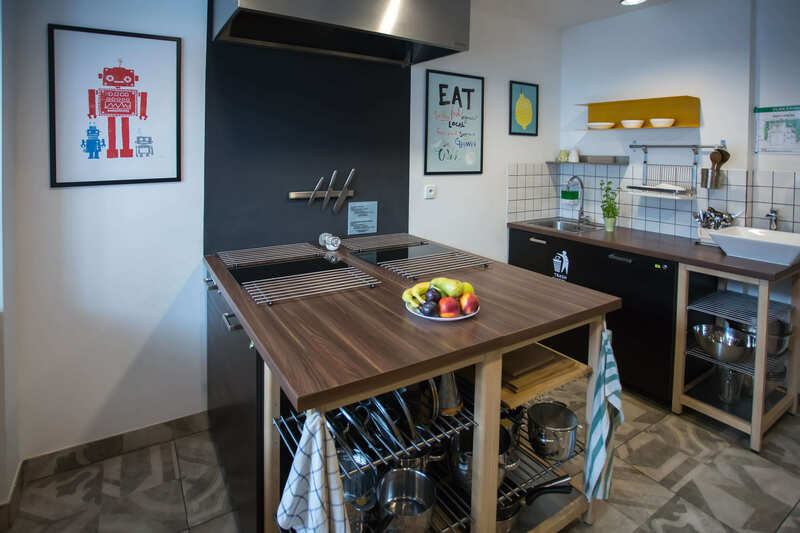 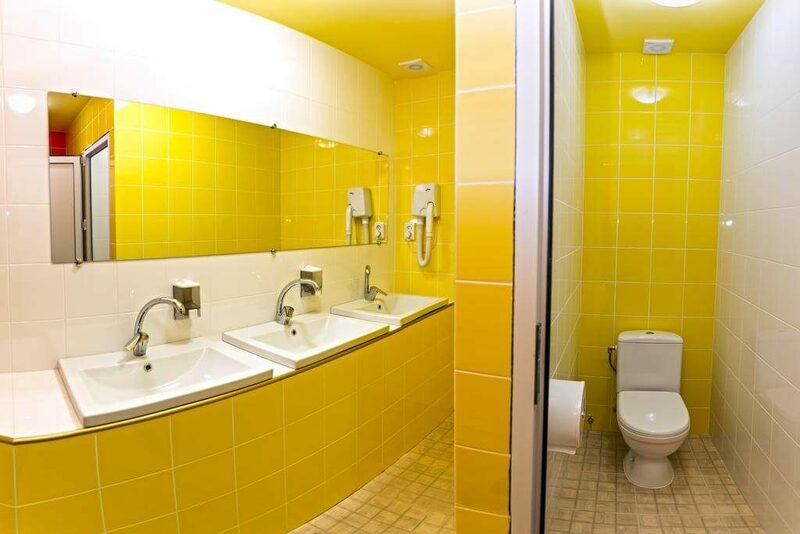 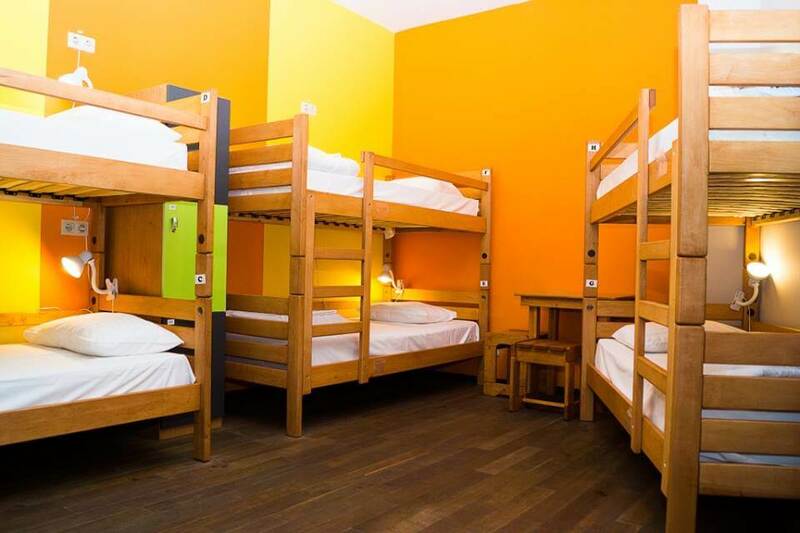 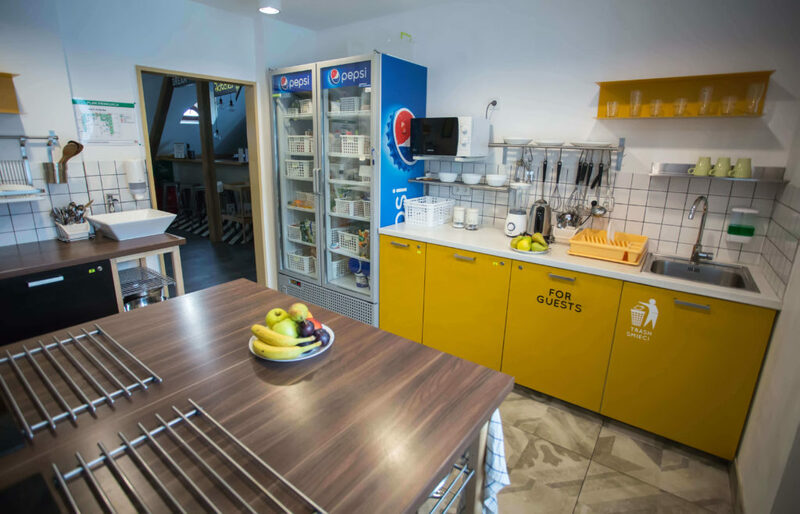 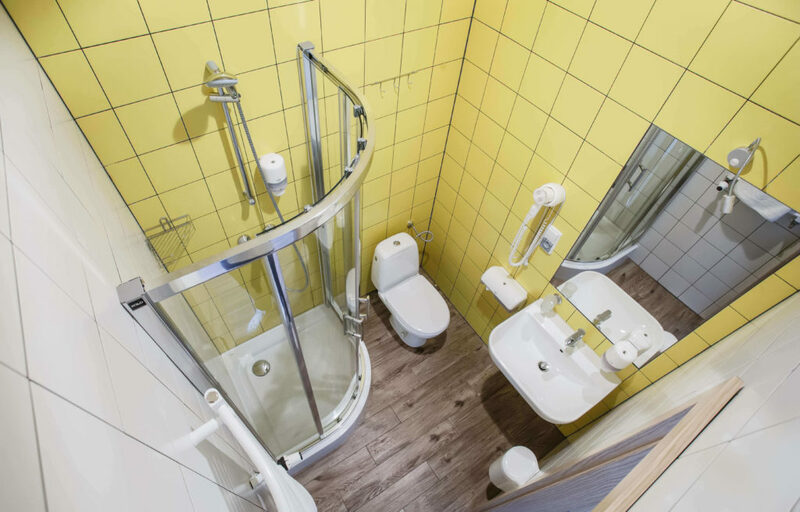 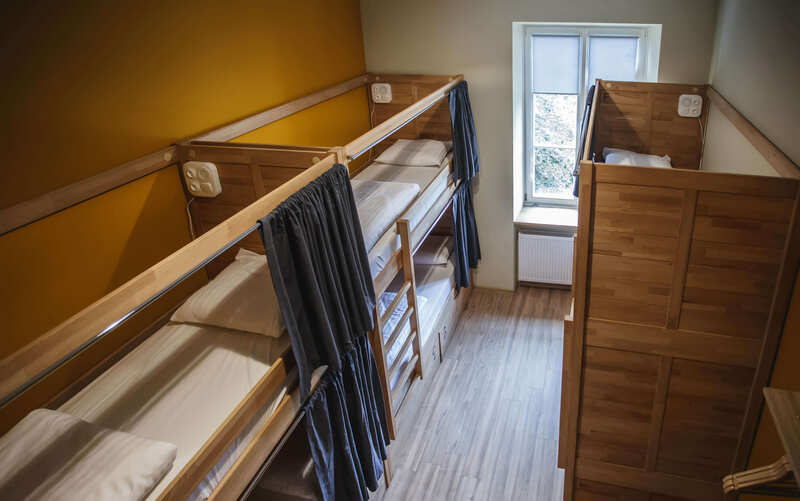 We opened a hostel in Bratislava.